Davidson, NC We are scheduling private showings of Knox Knoll on Friday April 20th from 9am-4pm. 1150 Concord Road – Davidson. If you missed our open house please take this opportunity to view this beautifully crafted home with large rooms, vistas from every window, but a family feel. Nothing else like this on the market!!! Once in a lifetime opportunity to own a piece of Davidson history. 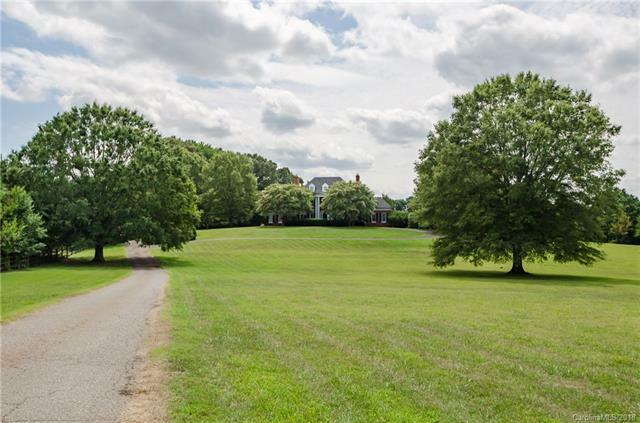 “Knox Knoll” sits atop 6.5 tree lined acres in the heart of Davidson. This custom built home features 5 bedrooms, 4.5 baths, formal living and dining rooms, library, sun porch and an expansive patio. Extensive moldings throughout the home compliment all rooms including grand foyer and staircase. His and hers master baths compliment the large master suite. Sweeping views from this in town vista offer the privacy of being 800 feet off the road, yet a little more than a mile to historic downtown Davidson and its award winning restaurants, Davidson College and boutique shopping. A truly unique property. Davidson, NC It’s going to be a great weekend. There are lots of things going on in Town. Ready to be blasted into the past? Kids in America is a high-energy, power-packed, 6 piece band paying tribute to the totally awesome 1980s. From New Wave to pop ballads and rock, Kids in America specializes in recreating visually and delivering musically all of your favorite 80s hits. Originating in Charlotte NC, Kids In America is comprised of 6 professional, hard-working, powerhouse musicians who share their love for all things 80’s. High energy, melodic harmonies, colors, teased hair and spandex are all part of a typical Kids In America show. We are proud to bring you a complete show that will bring you back to this iconic era! 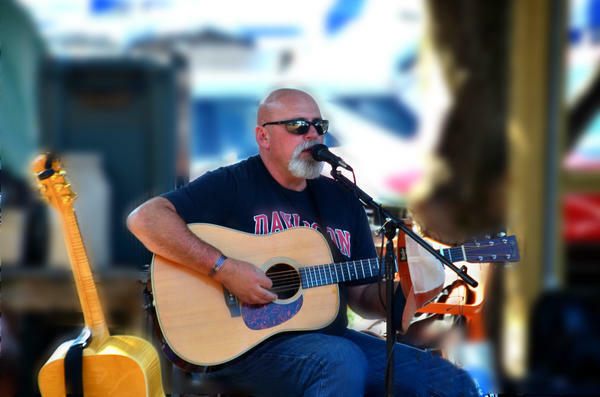 Davidson, NC Davidson’s own Rusty Knox plays The Cabin Friday August 25th from 8-11pm. Get ready for a night of good wine, beer and music. See you there.